Don’t miss out on the biggest football party in Barrie with; drink specials, prizes to be won, and over 40 TV's to watch the game! 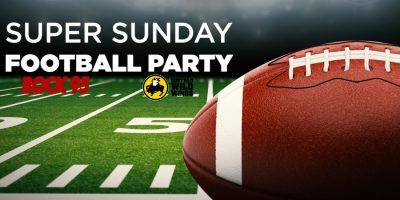 Join The Rock 95 Morning Crew At Buffalo Wild Wings in Park Place this Sunday, February 3rd for the Big Game! 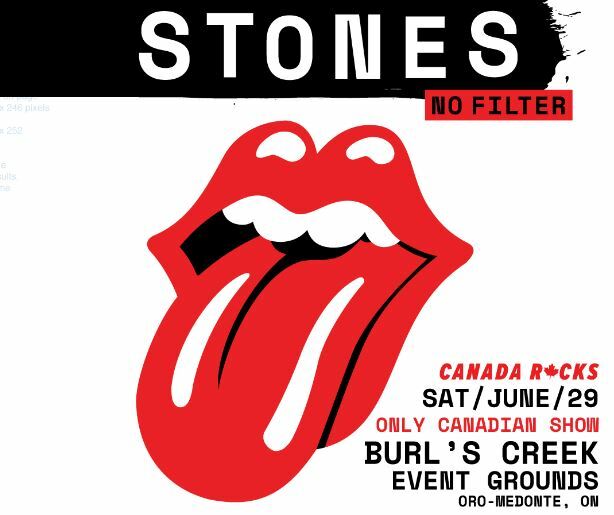 There will be prizes to be won, specials on; Budweiser, and over 40 TV’s to choose from! 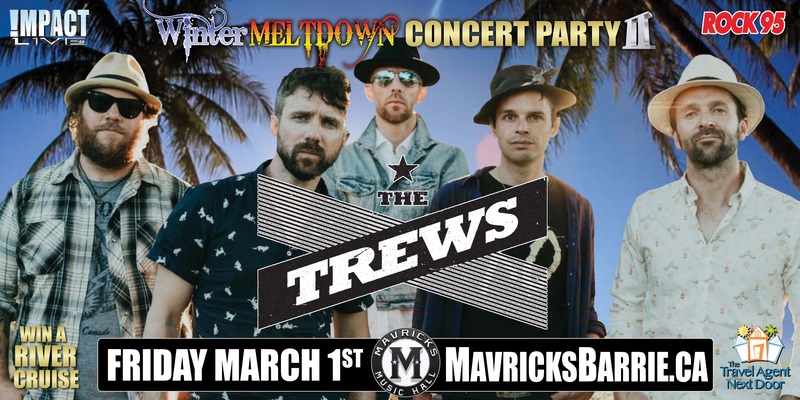 And everyone in attendance will have the chance to win tickets to see the Trews live in Concert on March 1st! 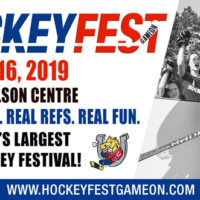 Kickoff is scheduled for 6:30 pm, make our reservation today or get there early to get a seat, don’t miss out on the biggest football party in Barrie!